1.Cast iron table thickening, stability, and then added with extra weight. 2.Accessories are well-known brands imported from abroad. 3.The new control panel together controls the dust collector. 4. Button:More than 10000 times. 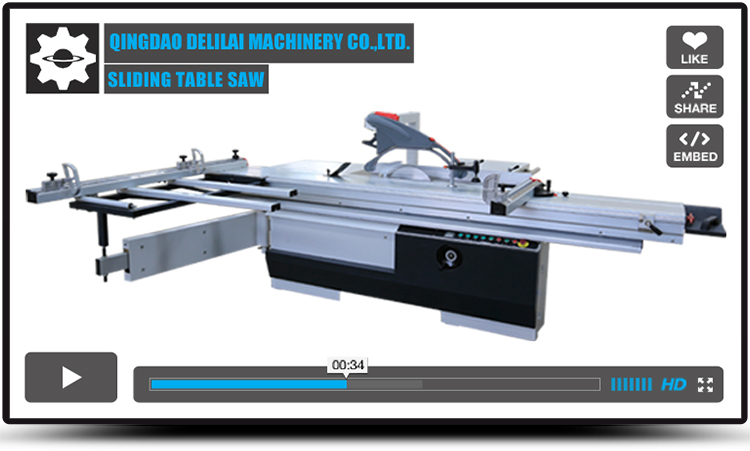 Qingdao Delilai Machinery Co.,Ltd is a leading company of specializing in manufacturing and exporting woodworking machine and we are able to offer professional woodworking machine to customers. 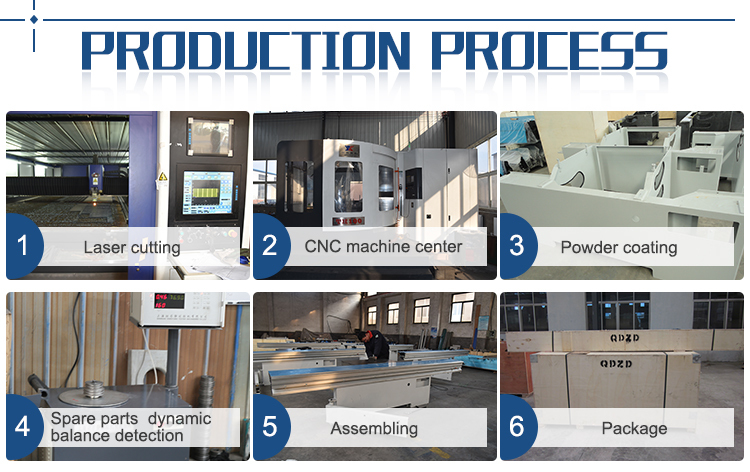 Our company has professional technology, full range of testing lines and pipelining and four professional production lines of woodworking machine. 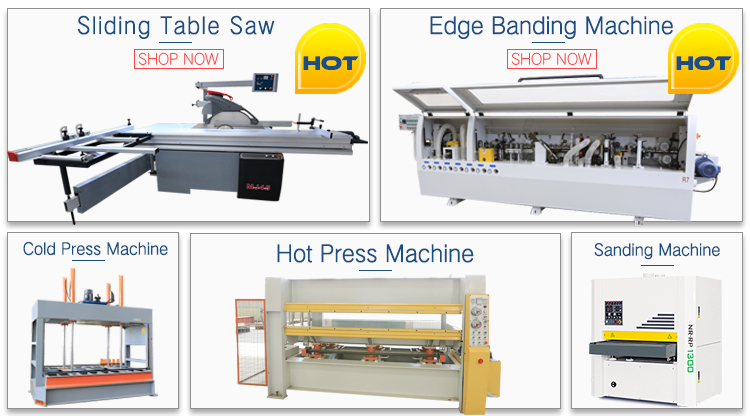 Our products are mainly included Precise panel saw, Edge Banding Machine, Multiple Drilling Machine, Press machine etc., which have been exported to lots of countries and regions, such as Europe, Russia, Southeast Asia, Middle East, North America, Australia. We have established complete sales system. 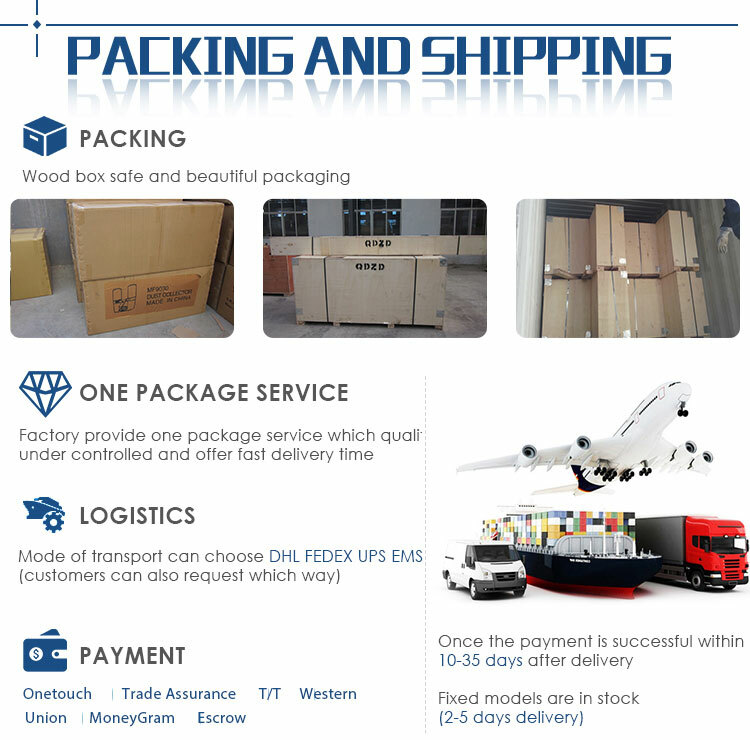 Our company takes the principle of quality frist and customer foremost, and we are strict with quality control. Meanwhile, we develop and manufacture new products positively, and provide perfect pre-sale and after-sale services. At the same time, our company has got ISO9001 international system certificate and CE security certificate. 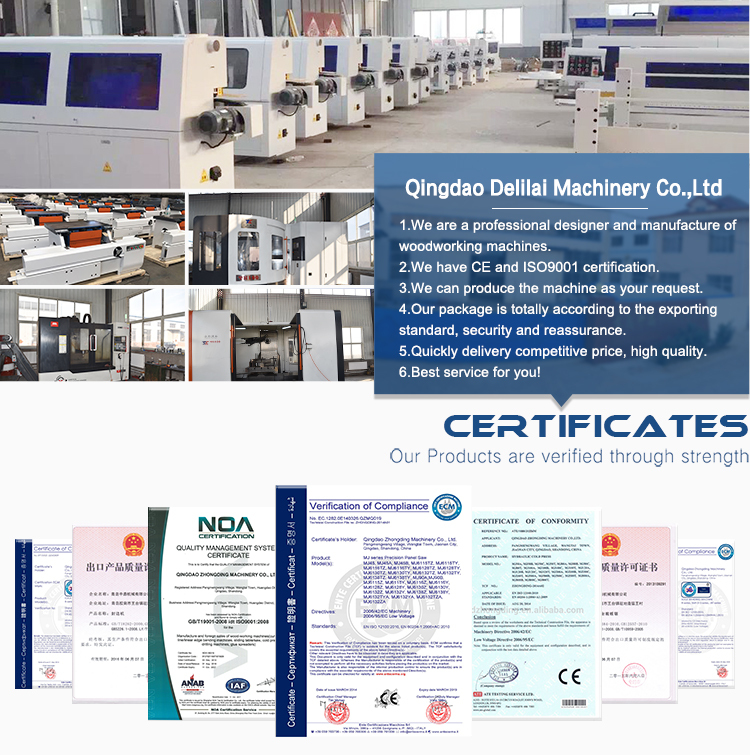 Qingdao Delilai Machinery is looking forward to establish long-term strategic cooperation relationship with you and offer you high quality products and perfect service system. 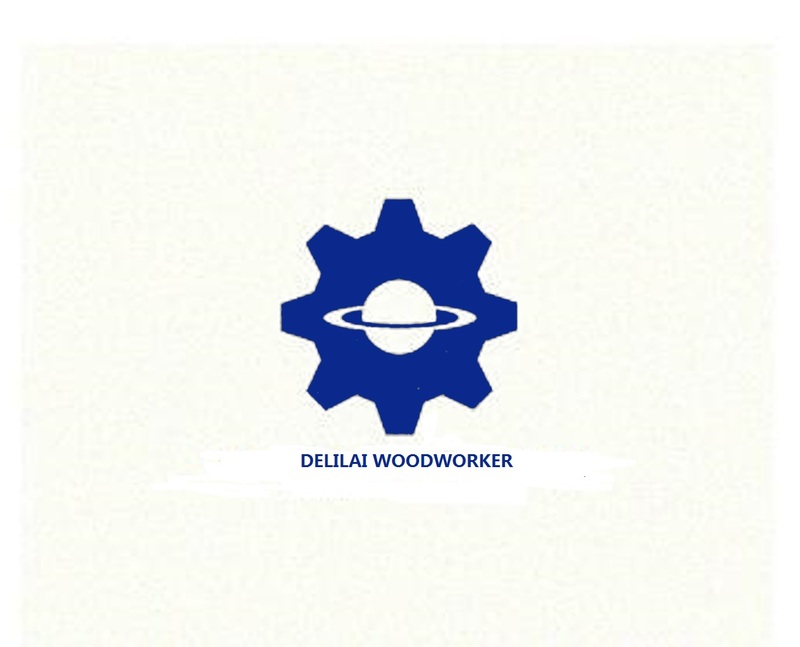 1.Qingdao Delilai machinery is a Woodworking Machinery Manufacturer, Supplier and Exporter in Shandong. 2.ISO9001, CE certificated,nearby Qingdao port, this is how we keep superior quality and competitive offers for global valued customers. 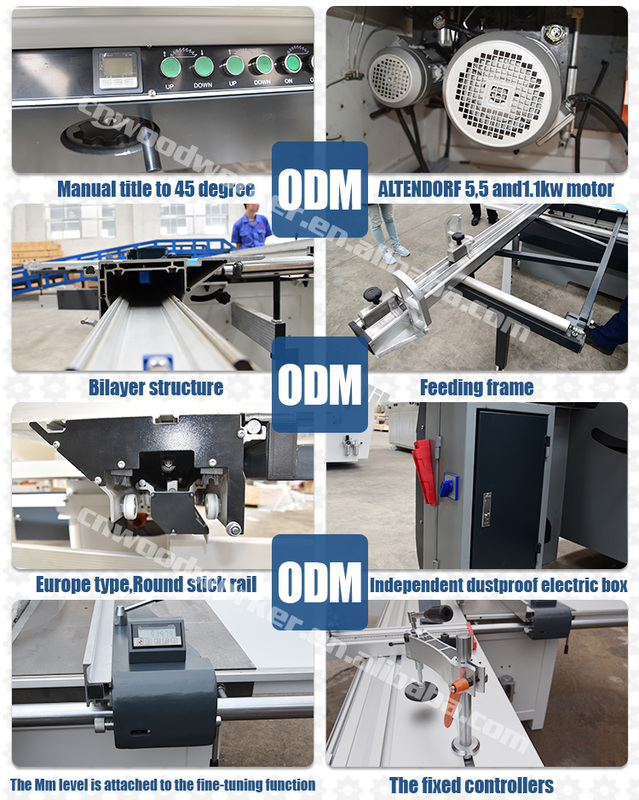 3.Main product: sliding table saw,edge banding machine,hydraulic press machine,belt sanding machine etc. 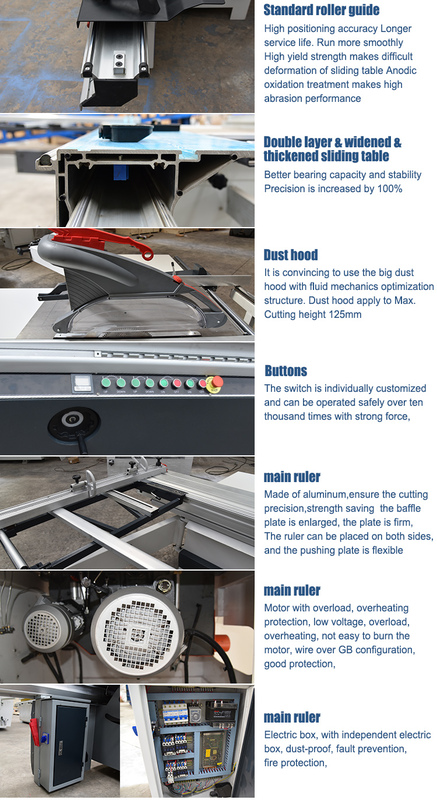 Q1:How to choose the right sliding table saw? A: We can recommend you right models based your personal requirment if you do not know how to choose. Q2:What is the working table length of panel saw? A: Usually is 1500-3800mm. Also It is changeable according to clients requests. Q3:How to ensure the safety? Q4:How long the table saw machine can be used? A: It depends how you use your table saw, if use it in good maintenance, at least 8-10 years. 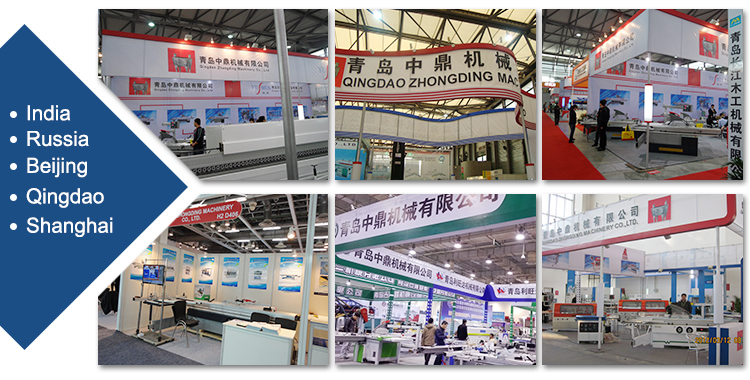 Qingdao Delilai Machinery Co., Ltd.